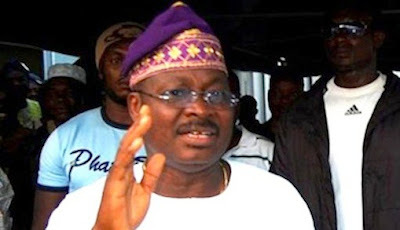 The joint session of the Oyo State Executive Councils of the Nigerian Labour Congress, Trade Union Congress and the Joint Negotiation Council said workers in the state would begin three-day warning strike from Wednesday, in solidarity with their colleagues at the six tertiary institutions belonging to the state. Workers at The Polytechnic, Ibadan; Emmanuel Alayande College of Education, Oyo; Oyo State College of Agriculture and Technology, Igboora; The Ibarapa Polytechnic, Eruwa; The Oke-Ogun Polytechnic, Saki; and College of Education, Lanlate have been on strike over non-payment of their salary arrears and reduction of government subvention to the schools to 25 per cent. Chairman of the state chapter of NLC, Waheed Olojede, who spoke after the meeting of the unions’ executives in Ibadan, said the strike was also called to protest the sacking of 256 workers at Ladoke Akintola University of Technology Teaching Hospital, Ogbomoso, and other issues affecting health sector as presented by the Joint Health Sector Union.